Do you subscribe to the messages given by the Holy Mother at Medjugorje? Your message here is so similar to the ones the young lady receives there. Really speaks to the universal truth in the messages. This was my response to K – sharing here. Mother wants me to share this more broadly. 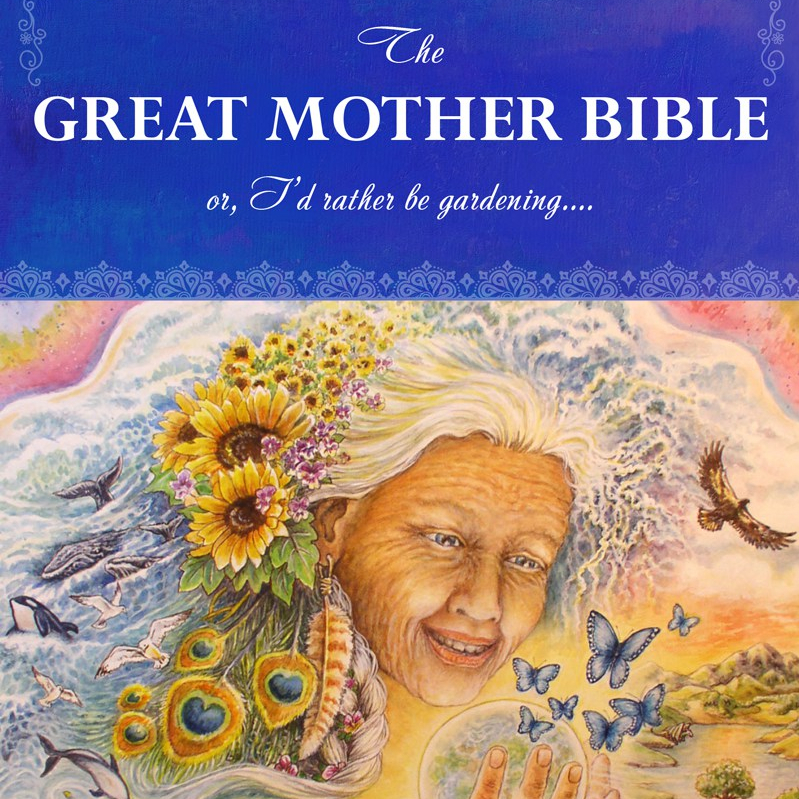 I am talking with the Mother also… Via Earth Mother. That is why the messages are so similar, however Earth Mother is calling her children back home to loving the Earth too. A message that is slightly different, and very important in these interesting times. Your email does touch me deeply. I have been to Medjugorje with my very Catholic father and others. Many years ago, in the early 90’s. The Mother is so powerful, so beautiful and has so much love for all of us. All of us. Yet the Judeo-Christian beliefs have largely encouraged us to treat our planet like a rock with resources on it for us to consume. Sigh… This has not helped.